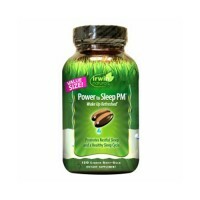 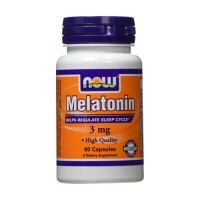 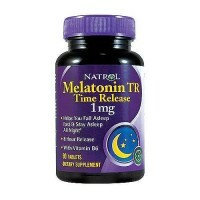 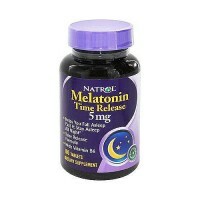 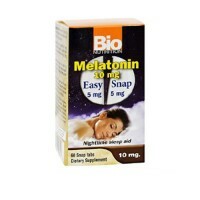 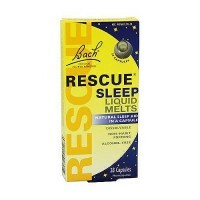 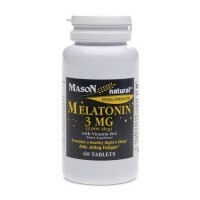 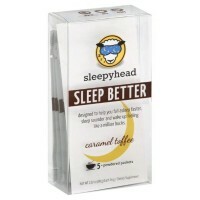 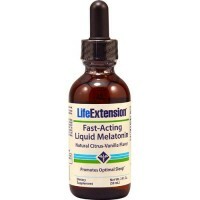 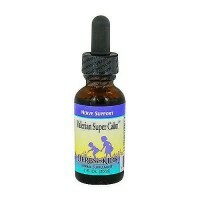 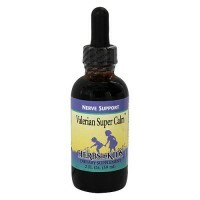 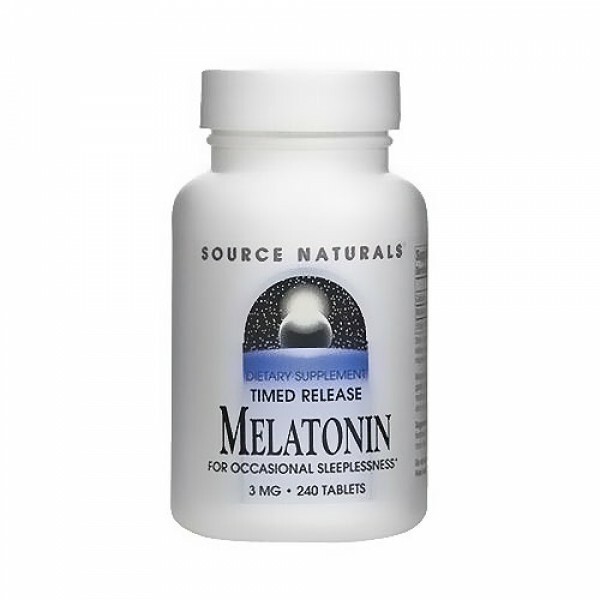 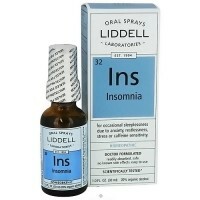 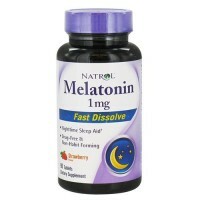 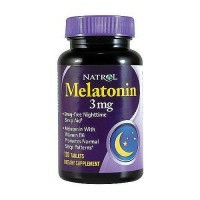 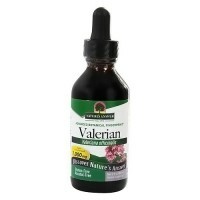 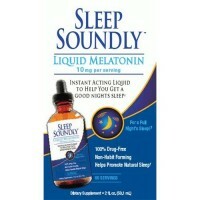 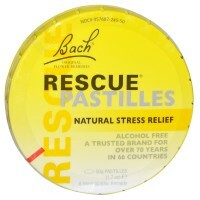 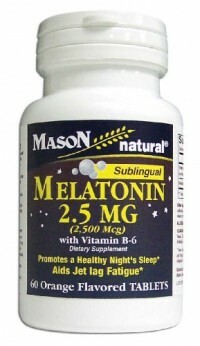 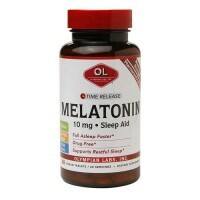 Provides the body with a more even absorption of melatonin. 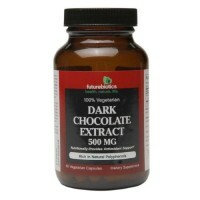 Free Of: Yeast, dairy, egg, gluten, corn, soy, or wheat, sugar, starch, salt, preservatives, or artificial color, flavor, or fragrance. 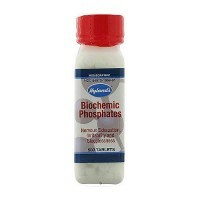 Other Ingredients: Dibasic calcium phosphate, microcrystalline cellulose, cellulose acetate, stearic acid, colloidal silicon dioxide & magnesium stearate. 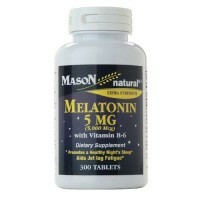 One tablet approxmately 30 to 60 minute before bedtime. 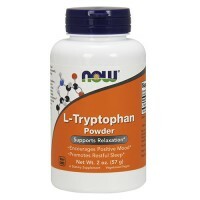 Do not take more than two tablets daily unless recommended by your physican. 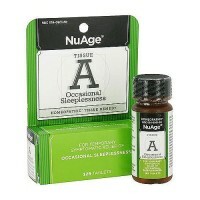 Not for use by children, teenagers, pregnant or breastfeeding women. 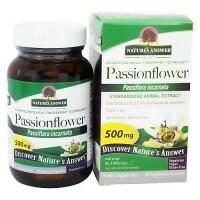 If you are under medical supervision, or have an autoimmune disease, diabetes, a depressive disorder, a thyroid condition, epilepsy, leukemia, or a lymphoproliferative disorder, or are taking MAO inhibitor drugs or corticosteroids such as cortisone or prednisone, consult with your physician before taking this product.